Home › DUI › When are Punitive Damages allowed in Car Accident Claims? Punitive damages greatly increase the value of any car accident, truck accident, or motorcycle accident because these damages allow the jury to compensate the plaintiff for this horrible conduct in addition to the past and future medical expenses, lost wages, and pain and suffering. 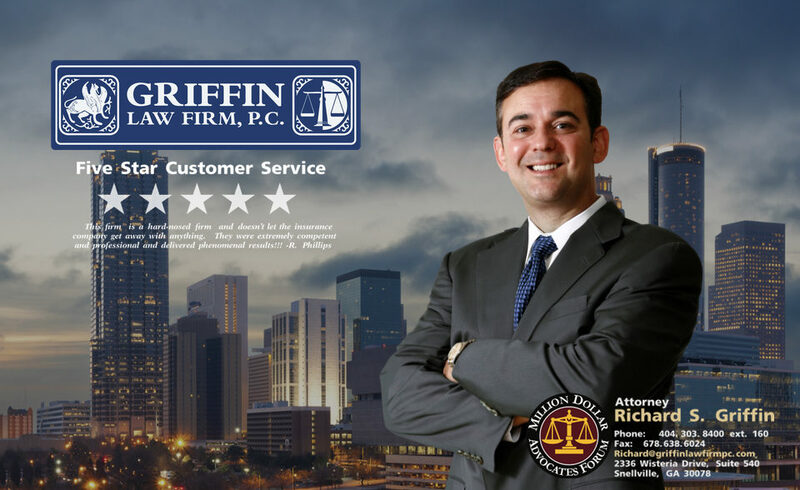 Attorney Richard Griffin of the Griffin Law Firm has been able to recover the full policy limits on many, many personal injury cases since 1995. This means that a case that is usually worth only a few thousand may be worth $25,000, $50,000, or more depending on the facts of the specific case. What factors would increase the likely punitive damage award? 1. How much over the legal limit of .08 blood alcohol content was the defendant? 2. Is the defendant a habitual offender? This means that the defendant has a history of drunk driving convictions. 3. How severe were the injuries to the personal injury victim? 4. Did the personal injury victim die in the accident? 5. How sorry or remorseful is the defendant? 6. Was the defendant guilty of driving on the wrong side of the road or other similar life threatening driving violations? 7. Did the drunk driving defendant leave the scene of the accident? In the below video, DUI injury attorney Richard Griffin of the Griffin Law Firm discussed when punitive damages are allowed. Normally negligence or even distracted driving is not grounds for punitive damages. However, if the negligent driver is guilty of texting while driving, then punitive damages may be allowed since texting while driving is now against the law in Georgia and since texting while driving is known to be as dangerous as drunk driving. Adam Goldein, the host of Lawyer Talk and Autoscoop, also discussed the fact that driving while using the cell phone was as dangerous as drunk driving even if you were using a hands free device. Adam Goldfein is correct when he stresses the importance of calling a auto accident attorney if you have been injured in an accident. This will make sure that you understand the claims process. If you hire an injury lawyer, then you will know that you will be protected to make sure you recover for the full value of your claim. ‹ When do You have a valid Worker’s Compensation Claim in Georgia?